If you are looking for a church home, we encourage you to come visit. All visitors and friends are welcome to share in our worship, ministries and programs. We are a diverse group… young, old and in-between… long-time residents and newcomers, with members from a variety of backgrounds. We celebrate the opportunities that our diversity offers. Find out more about who we are, our mission, our core ministries, our denomination and our history. We are able to do the mission and ministry we are called to because of these staffers and volunteers. Get directions, hours and read our FAQ so you know what you can expect when you come for the first time. 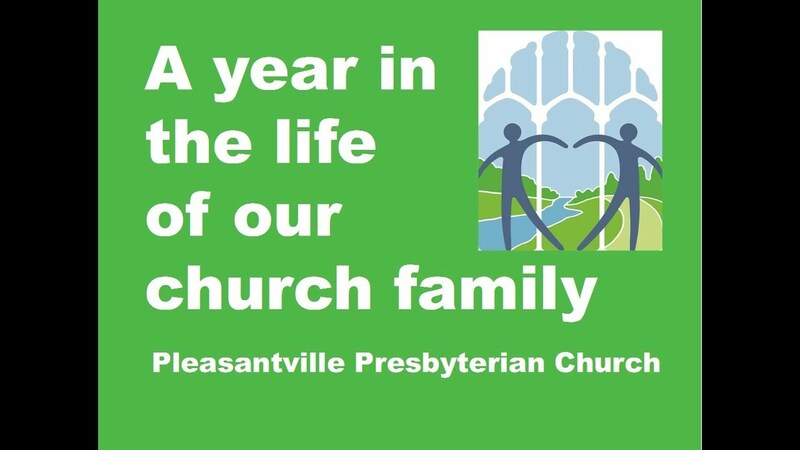 "We are a church community known for many things. The description I once heard that still makes me smile is "The rummage / ASP church, with the window that lights up the night". We do our best to be a church that invites everybody to find their way home."